You really will not want to miss Stepling. A very distinct band and an incredible night out! 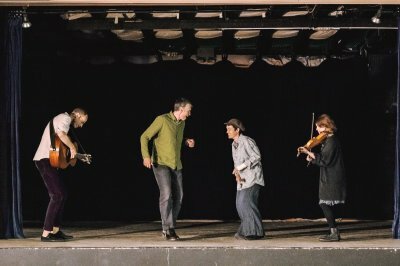 Stepling is an exciting band blurring the boundaries between music and dance with an original blend of music, step dance, and song inspired by English traditions.